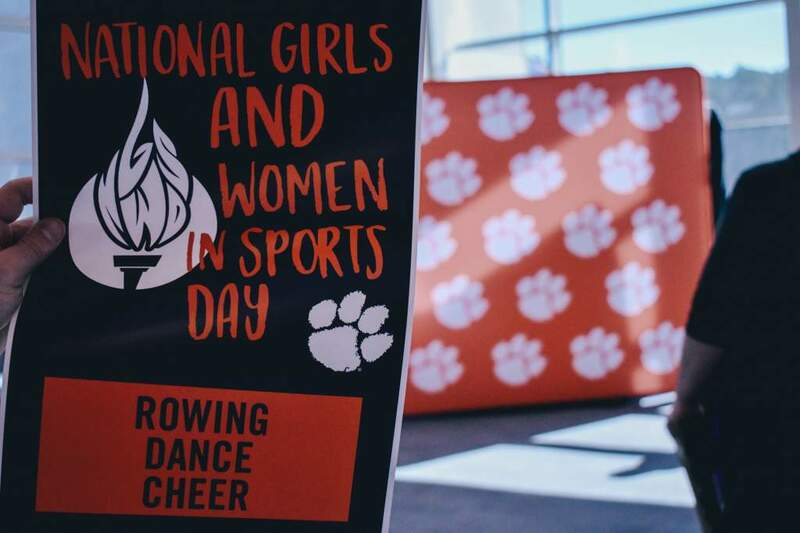 CLEMSON, SC – The Clemson women’s cross country team is ranked sixth in the Southeast Region, according to the poll released Monday by the U.S. Track & Field and Cross Country Coaches Association (USTFCCCA). 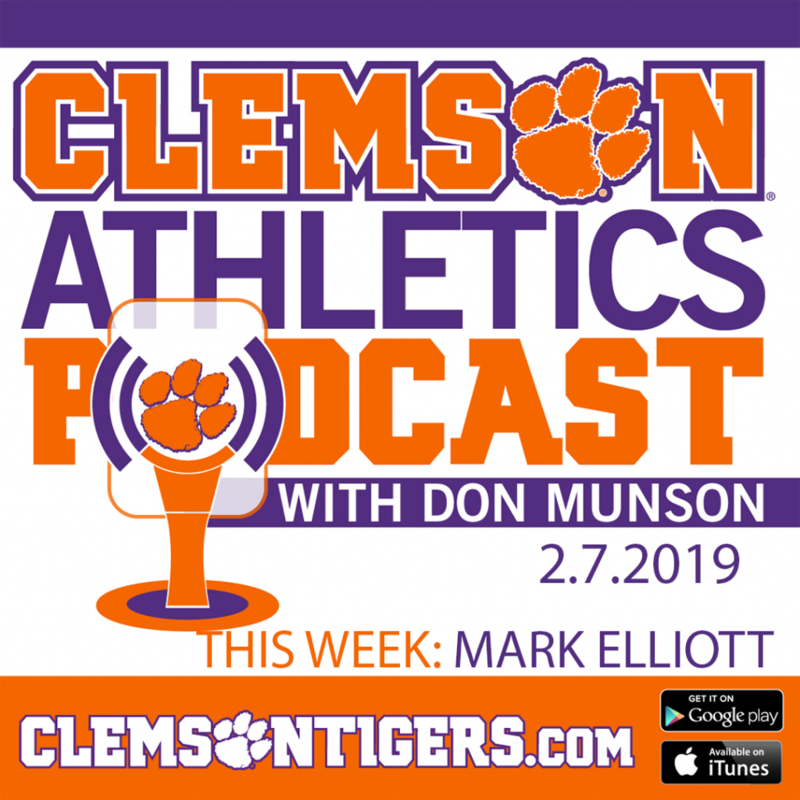 Clemson returns four of its five scorers, including two all-region performers, from its eighth-place Southeast Region team of a year ago. Senior leaders Alyssa Kulik and Kim Ruck return to lead a talented group of female harriers, perhaps the school’s deepest unit in quite some time. Ruck was an NCAA participant a year ago in cross country, following a sixth-place individual effort in Louisville, KY at the Southeast Region Championships. Kulik was 25th at the same meet, earning her first all-region accolade. She carried that momentum into track, where she was the NCAA’s fourth-place finisher in the 3000 steeplechase this past June. Also returning to the fold this season for the Tigers are a number of capable veterans, including junior Sarah Turman and sophomores Natalie Anthony, Elyse Borisko, Lisa Girard and Alyssa Henshaw. 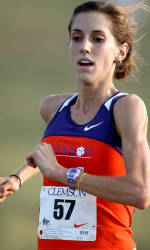 In addition, Clemson coaches welcome transfer Kate Borowicz to action this fall. She sat out last season as a red-shirt after transferring from Georgia Tech, but was a 10-time state champion in cross country and track for J.L. Mann High School in nearby Greenville, SC. Borowicz is one of eight newcomers who could make an impact for the Tigers this season. Clemson’s first meet will be this Friday, Sept. 2 in Spartanburg, SC. The men’s and women’s teams will take part in USC Upstate’s Eye Opener. The first home meet of the season will be the Clemson Invitational on Friday, Sept. 16.